Every room in the Hotel faces this garden in the courtyard; this area is truly beautiful and pleasant. The Motel / Hotel has parking and is on a quiet street just a block away from Internet and a great super market. I was writing the other day that Hotels can be like putting together a puzzle with a few pieces missing here is a good example. As best I can tell, this Motel does not have running water, I have slept here for two nights and it for sure is a question mark. Somehow the toilet is refilled during the night, however, during the day there I no water. The Hotel supplies a large bucket of water and will fill it without an argument. This standard plastic washbasin has been supplied in rooms of Kenya, Uganda and now Rwanda. As best I can figure the people in these countries often do not always take showers, they just use the washbasin to clean their faces. Therefore when seen this, I did not get my attention and not having water on a temporary basis is common. 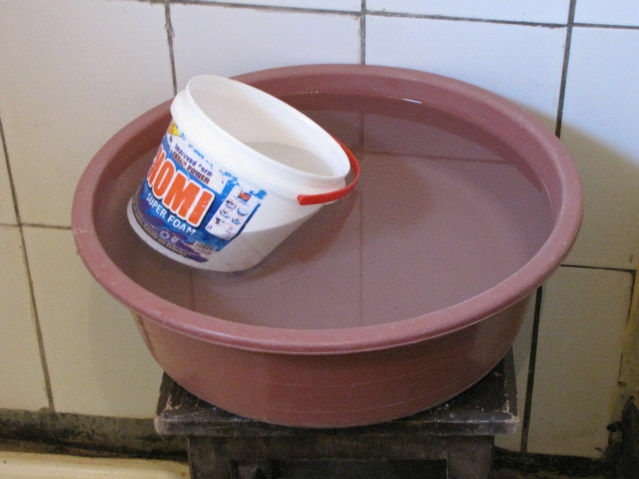 A good hotel in East Africa will have an extra bucket of water sitting around for when there is no water. There is no hot water, I heat my own, the altitude is 1750 meters above sea level, it is cold at night, and there is no reason for a fan at this altitude, however truly a need for hot water. The majority of tourist travelers stay in the Ibis or the Faucon and pay about 30-50 US per night, I am paying 8, there has been no foreigners in my Hotel, however this city has more than any other location I have visited in East Africa. 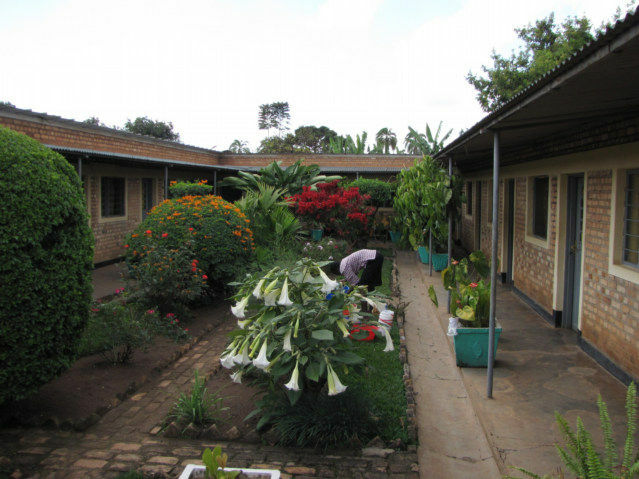 Only Fort Portal, Uganda had close to the same. I have avoided Kigali, Rwanda and Kampala, Uganda. I have not met any long-term backpackers in East Africa, only Missionaries, NGO workers, Peace Corps and a few pay-through-the-nose Tourist on short trips of one to three weeks. Hmm, I did meet one overland 4-wheel drive couple in Addis Ababa, Ethiopia who was driving down to South Africa. 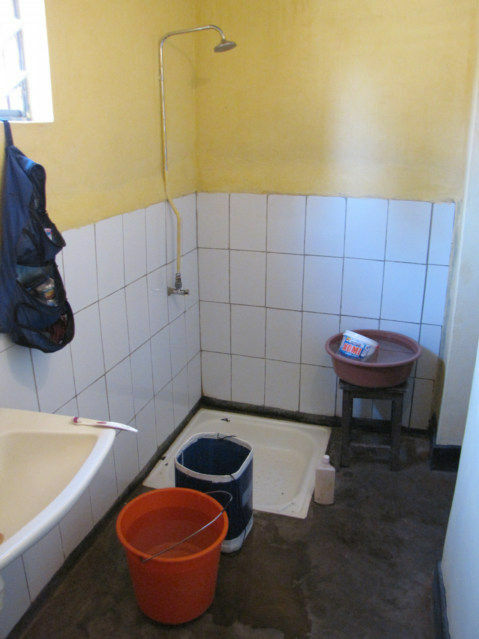 Generally, the normally cross country backpacker are not here, even though East Africa is cheap and easy, the daily hotel is always under 10 dollars per night and I could live for 5 or less if I took rooms with shared showers and toilets. Thanks for the words of wisdom, there are Emotional Vampires who will rob us of our energy, sometimes cloaked in nice sounding noise.